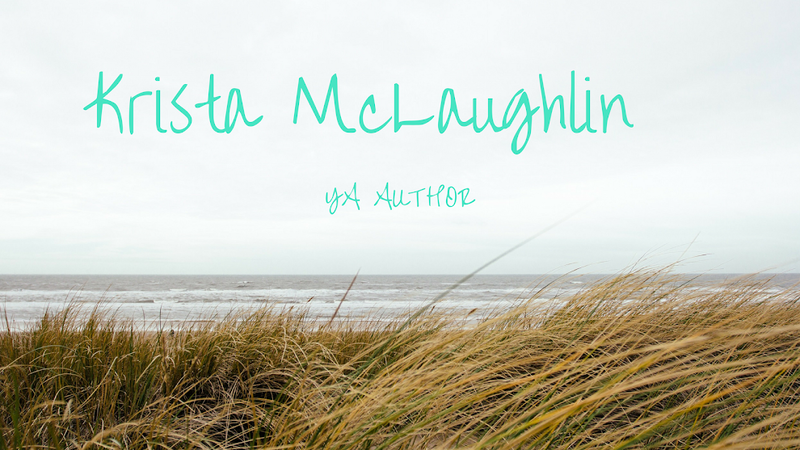 Krista McLaughlin - YA Author: Welcome!! Welcome to my blog! Hi, my name is Krista and I am twenty-one years old. I have created this blog to showcase some of my writings and express what I have learned about writing. I have been writing since I was eleven years old and I have wanted to be an author since then. It's my dream to have young adults read what I have written and learn something about themselves and about the world that they live in. I'm a Christian and that comes up in all of my stories. I write about what young Christians are dealing with in this time. Hope I have your interest!